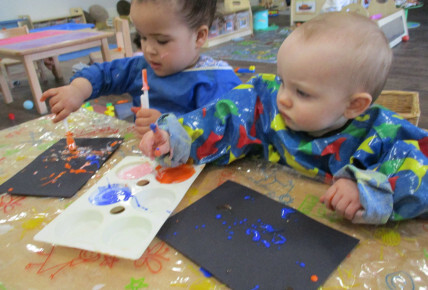 Busy Bees at Oxford - Messy play with babies! 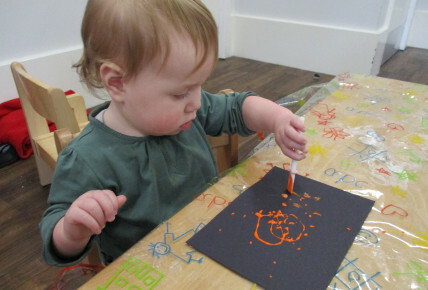 The babies enjoyed paint sensory play today! 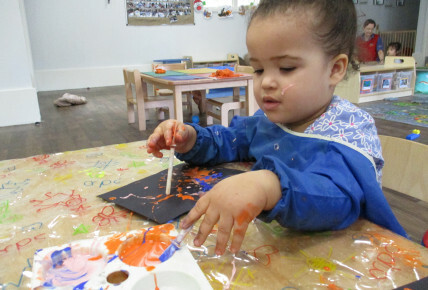 The staff provided them with paintbrushes and sponges to make marks, and also encouraged them to paint with their hands to promote motor skills! They truly enjoyed getting messy!